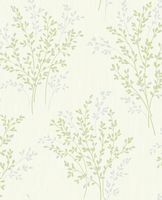 This textured design featuring a scattered leaf design in green with gel glitter on a cream background. 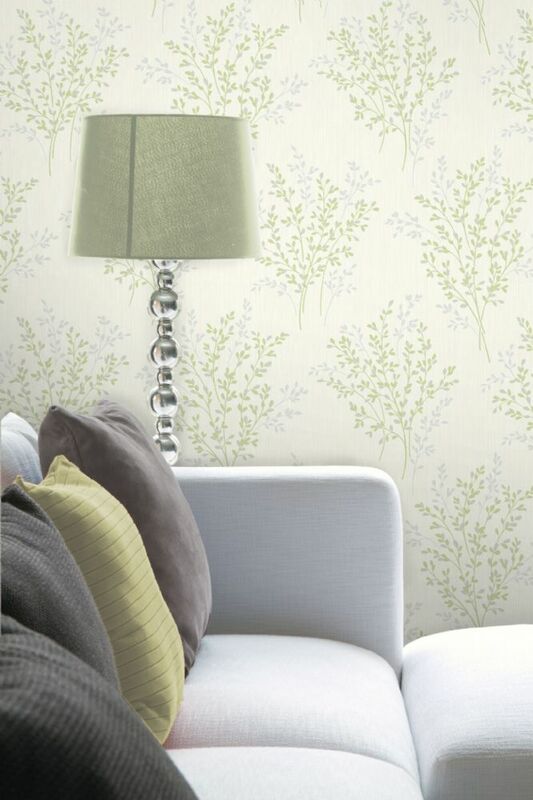 A beautiful paper suited to many rooms in your home, perfect for a feature wall. Matching plain available.